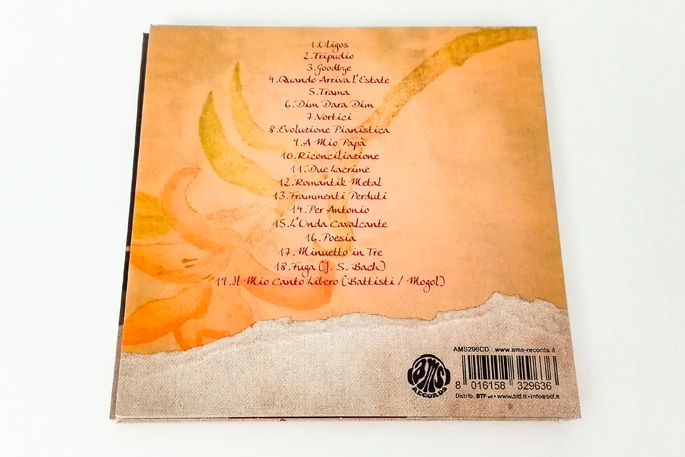 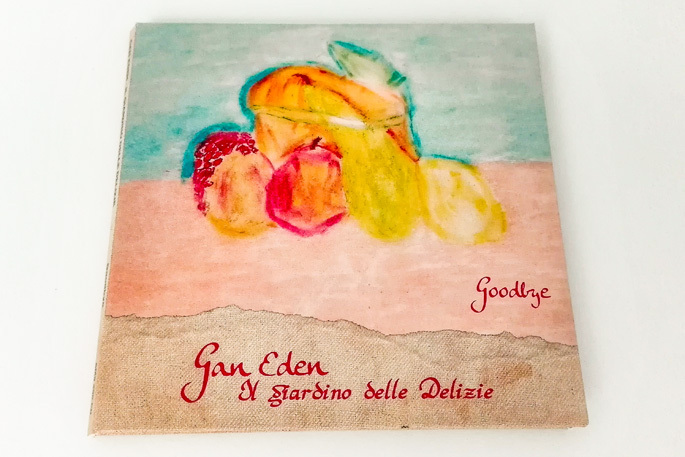 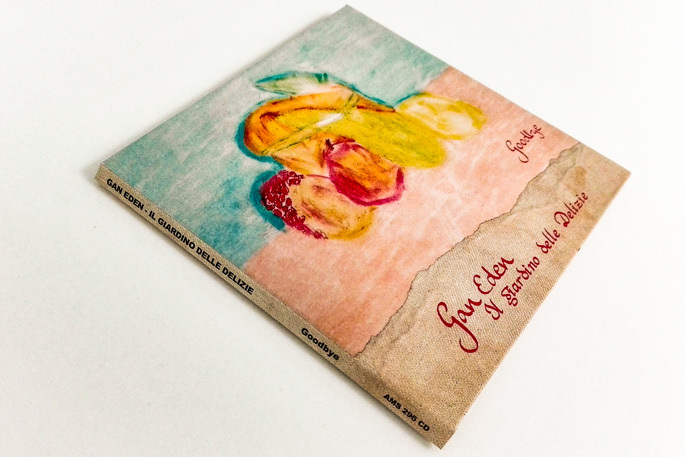 Gan Eden – Il Giardino delle Delizie is the solo project of multi-instrumentalist Angelo Santo Lombardi, who in this album sings and plays a wide variety of keyboards, acoustic guitar and percussions. 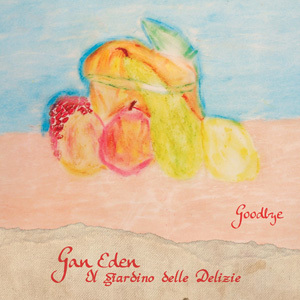 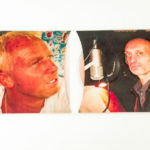 Gan Eden debuted in 2007 with the now-deleted “Lavori in corso”, an album influenced by Banco del Mutuo Soccorso, PFM, Orme and Keith Emerson’s playing style, which immediately caught the attention of Italian progressive rock listeners and many other music lovers. 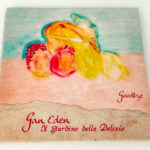 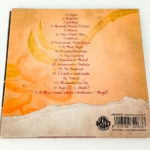 In 2009 Gan Eden released the even more inspired and mature “Ritratto di ballerina”, a record that was only followed today, almost ten years later, by this “Goodbye”, a multifaceted 19-track album with a preeminent side made of classical-symphonic music and keyboard improvisations; however, the real prog-rock element hasn’t been forgotten on tracks such as “Tripudio”, “Romantik Metal” and “Frammenti Perduti”. 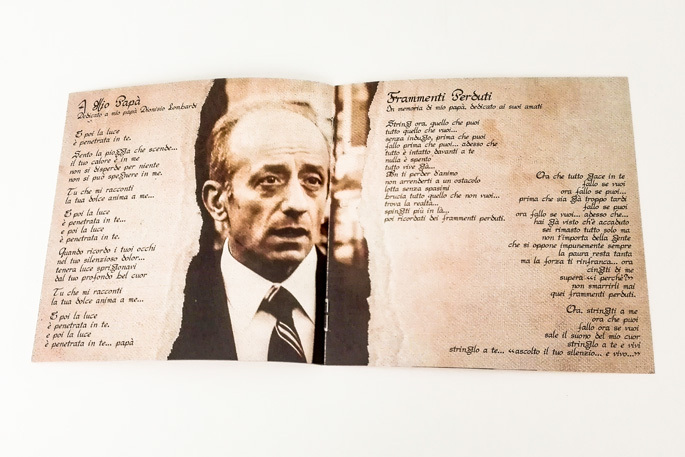 The album also features tributes to the classical composer Johann Sebastian Bach and to Lucio Battisti, the latter honored with “Il mio canto libero”. 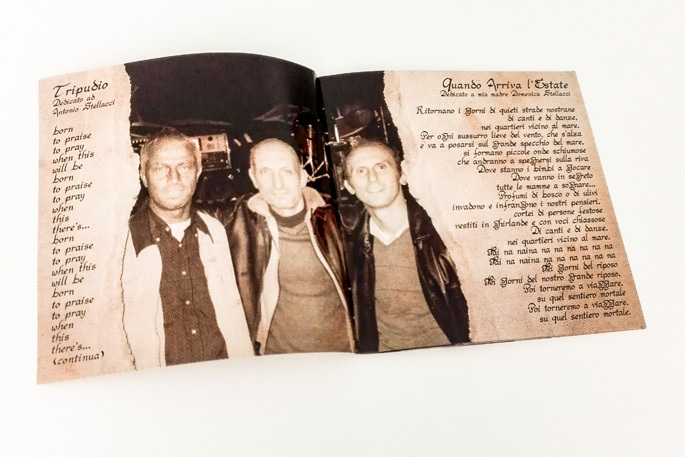 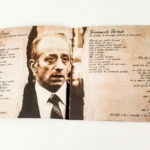 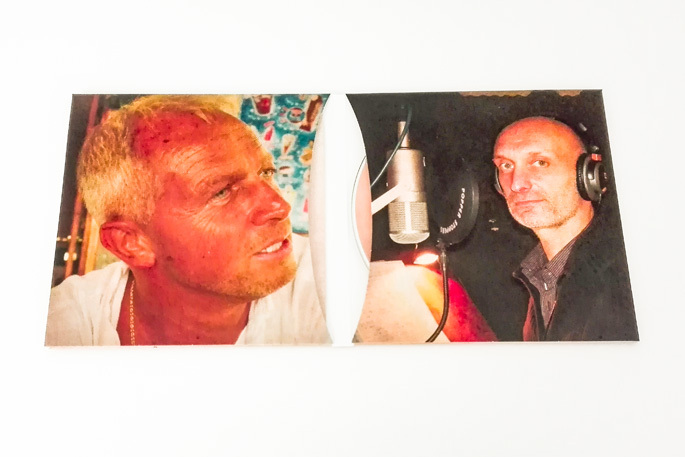 The long time spent between “Goodbye” and the previous chapter is mainly a consequence of events that occurred inside Angelo’s family environment, and it is precisely to his closest relatives that Angelo Santo Lombardi has dedicated this work of his. 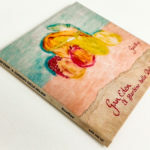 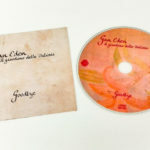 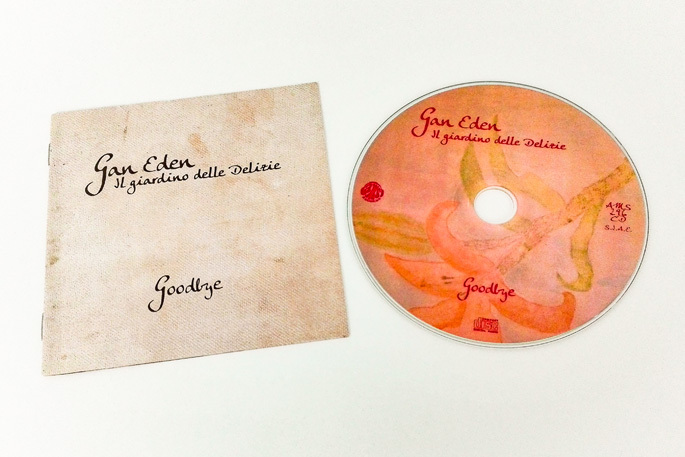 “Goodbye” is therefore a deeply felt album, long awaited by those who appreciated Gan Eden’s efforts years ago, and now finally released by AMS Records!